Make your next getaway one to remember! Built in 1796, this rustic and charming log cabin is the perfect place for a relaxing or adventure-filled getaway. Be our guest in this cozy log cabin surrounded by nature and yet have all the comforts of home. Our cabin is a 3 bd, 1.5 ba with a comfy sofa bed for a fourth bedroom option. Wifi, cable TV, full kitchen, wraparound porch, charcoal grill, fishing pond, and 15 acres to enjoy. Lovely for a family gathering or a magical stay-cation! We hope you enjoy your stay on Old Holler Farm! The modern farmhouse is the perfect place for a relaxing getaway with friends and family. Be our guest in this eclectic, modern farmhouse, surrounded by nature and yet have all the modern amenities of home. The house sleeps 8, with 2 bd, 2 ba and a comfy sofa bed for a fourth bed option. Wifi, cable TV, full kitchen, screened porch, charcoal grill, fishing pond, and 15 acres to enjoy. Lovely for a family gathering or a magical stay-cation! We hope you enjoy your stay on Old Holler Farm! 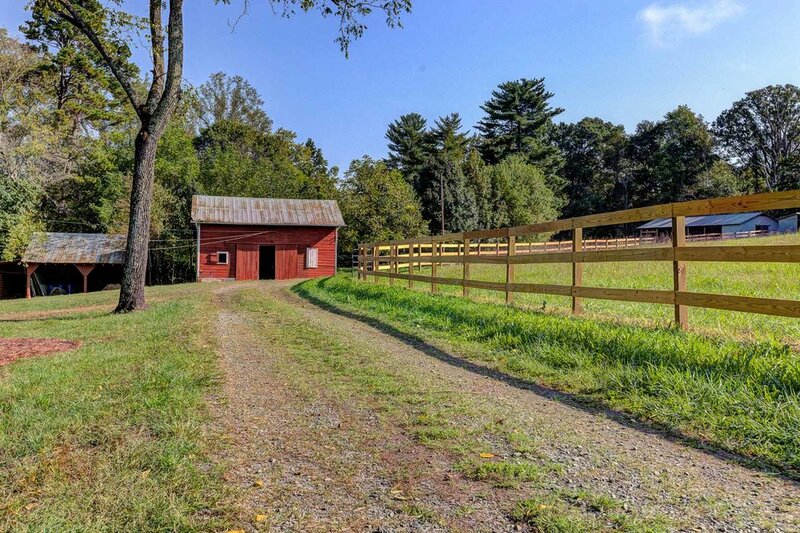 Located on Old Holler Farm - a private family farm nestled on 130 acres of beautiful North Carolina countryside, alive with wild overgrown roses, tall pine trees, and spacious pastures complete with cows, horses, chickens and even a few goats. Old Holler Farm is a working cattle farm specializing in 100% grass fed beef and free range eggs. As our guest, we are pleased to offer a 10% discount on any purchases made from our farm store during your stay. Access to over 15 acres - so there's plenty of space for outdoor activities! 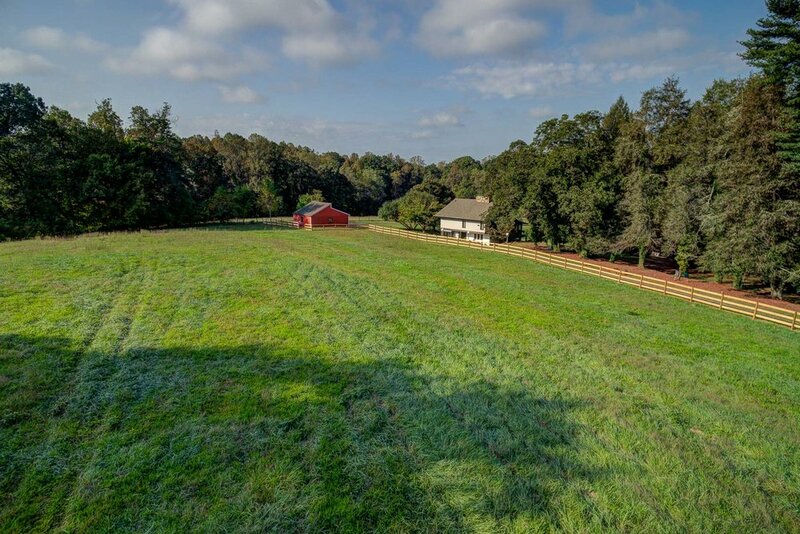 Horse barn with stalls & 5 acre field with newly installed fence - Horses welcome!